Are you an addict of your virtual interior designer – Instagram? No? 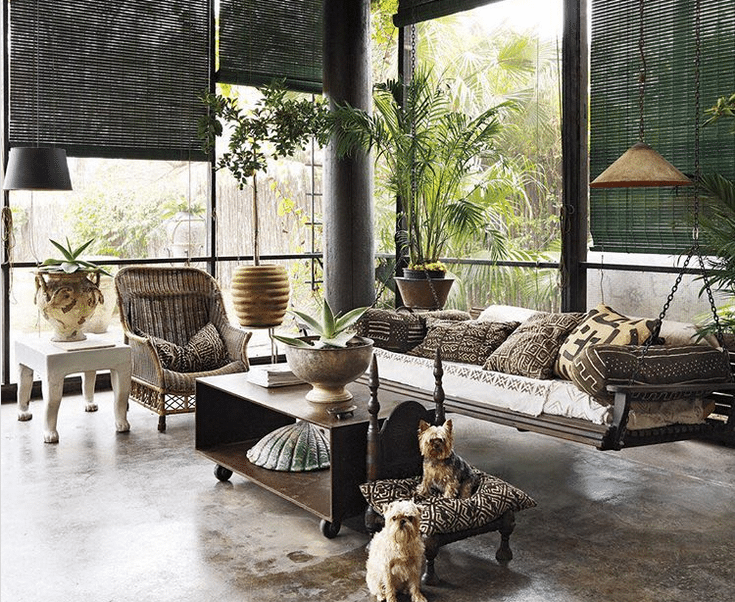 Well, if you check out these Most Popular rooms on Instagram, you will definitely love this, one of the most popular social media website as an interior designer. From the master bath with Navajo touches to Montana Guest house, get ready to regram your heart out. 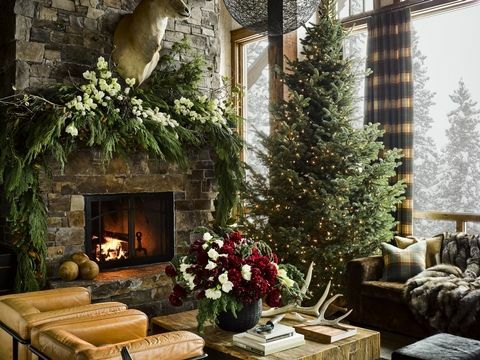 This is definitely a cozy room around the Montana’s Yellowstone Club designed by Ken Fulk. This 17th century French inspired room is designed by Pierre Yovanovitch. This room is definitely the epitome of lounge goals. 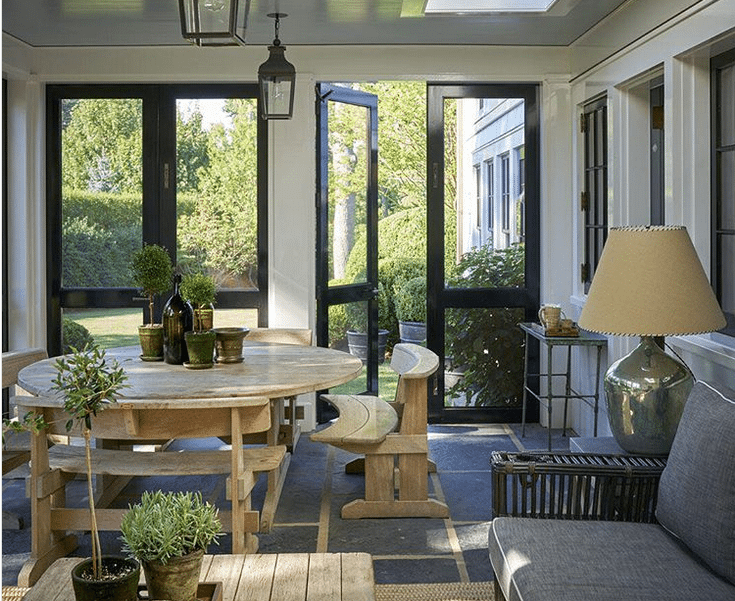 This California home inspired by the history of Spain is truly an encouragement. 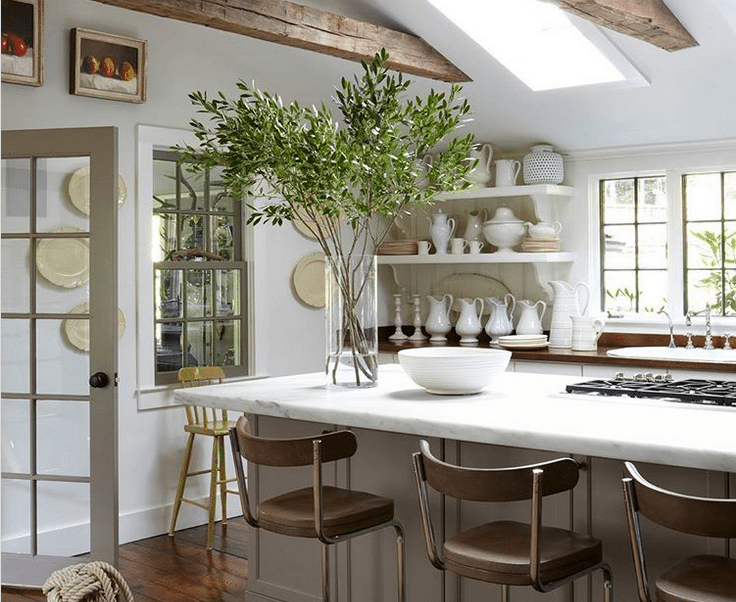 This 19th-century farmhouse has been transformed into a modern-day family home by Steven Gambrel. 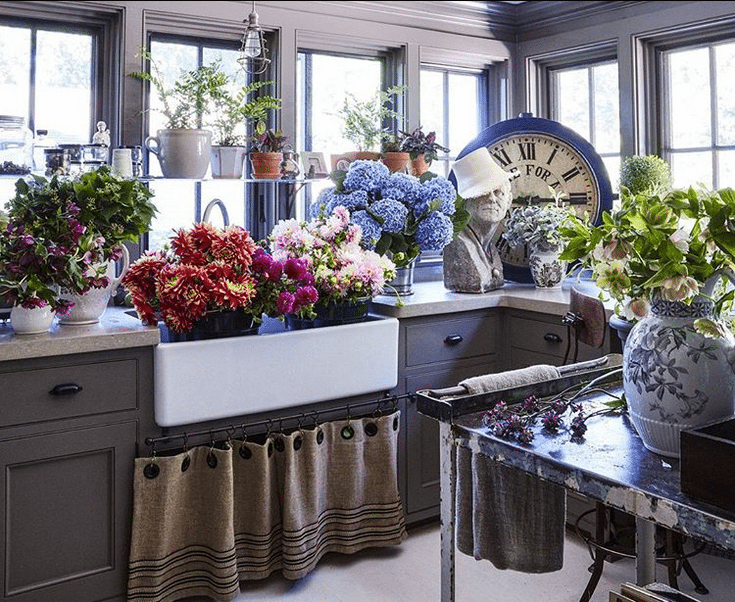 This historic 19th century Federal Home gets a fashionable update by the designer Michael Carey. 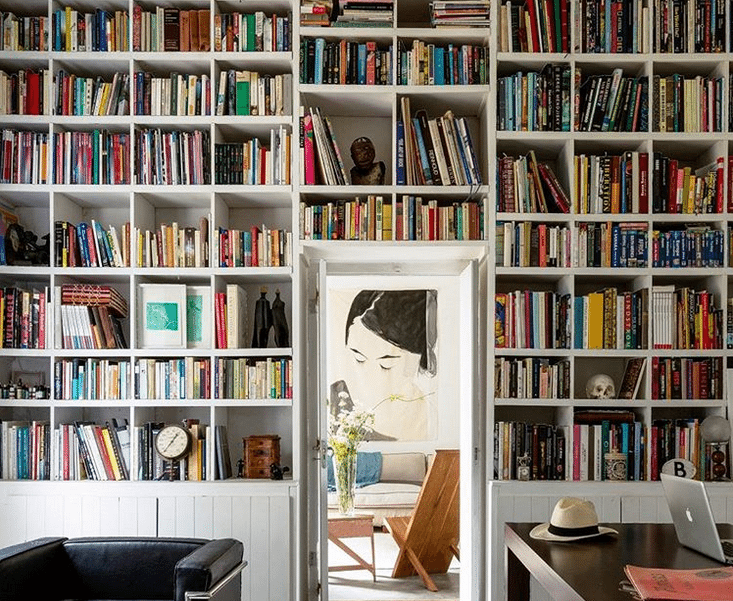 This is definitely a paradise for all the book lovers out there. This contemporary styled house is definitely an inspiration. 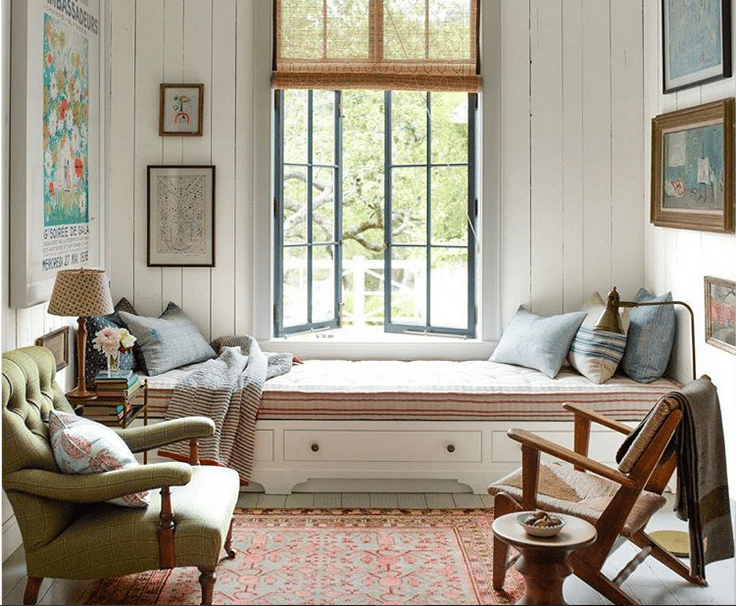 With 24.8k likes, this perfect looking reading nook is another most popular room on the Instagram. 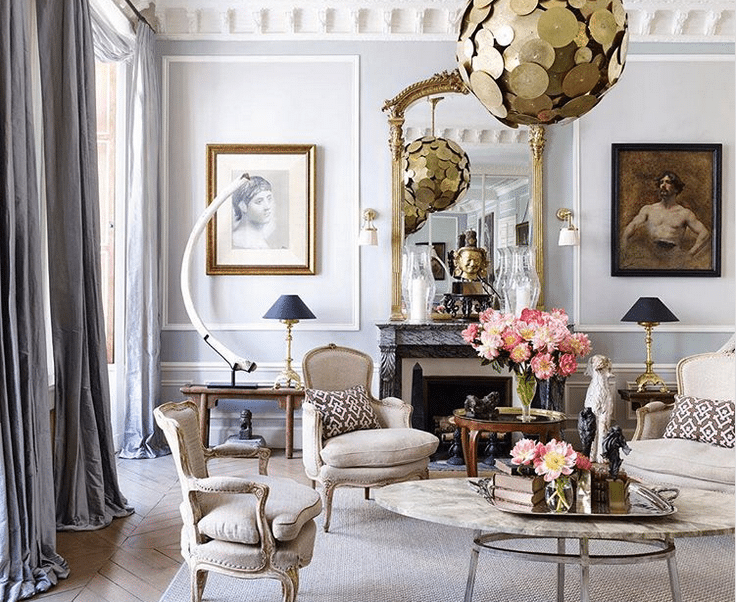 A sophisticated Paris pied-à-terre is a sight worth seeing. What’s your favorite room on Instagram out of these? Leave your views in the comments section below!